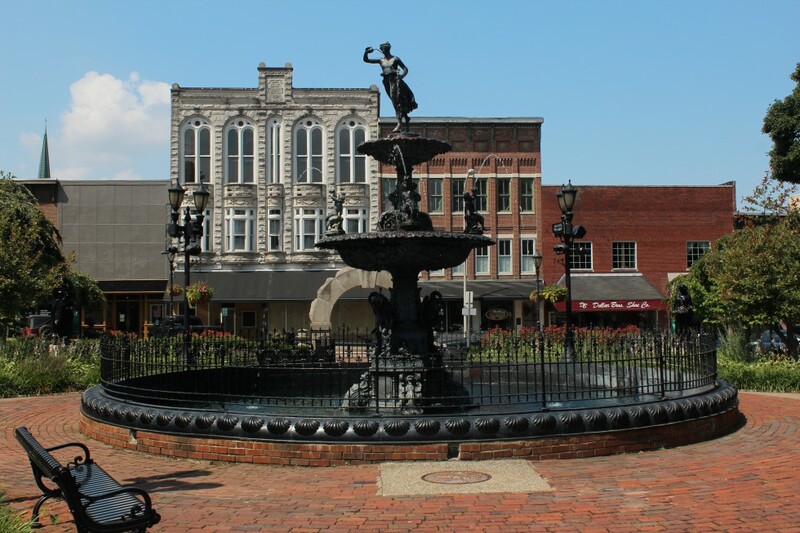 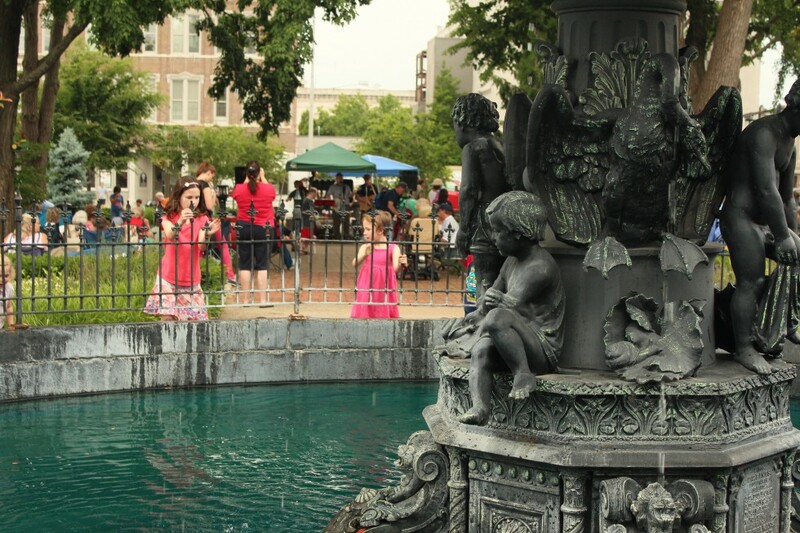 The Fountain Square Park has a vibrant history that dates back to the Civil War. Plans for the park were drawn up in 1870. Today, the park sits in the middle of downtown square’s district. 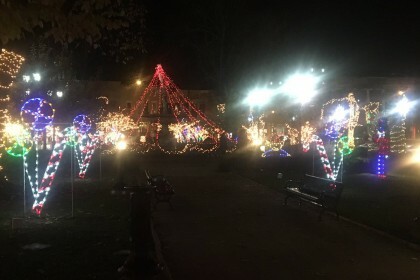 This park is a delightful sight to be seen year round. 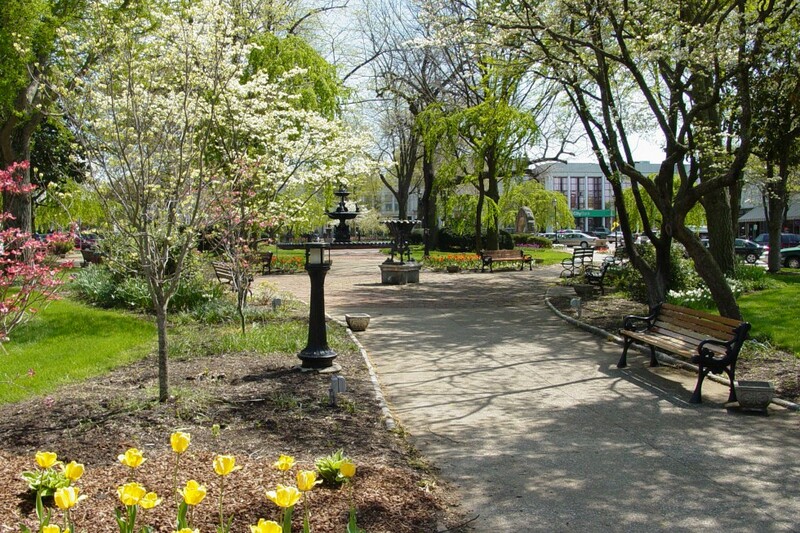 Throughout the spring, summer, and even fall months, this park is beautifully landscaped, displaying the season’s best vegetation and floral arrangements. It is the perfect place for a stroll or to relax on one of the many park benches. 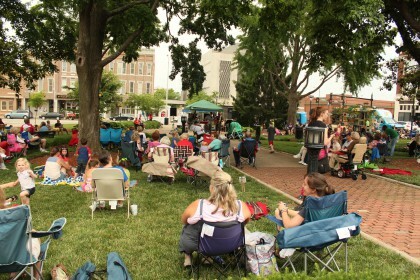 It is also home to a variety of seasonal events, like concerts in the park. During the holiday season, this park is lit up with festive décor and lights, making it the perfect location for holiday portraits.